Today at the USJF/USJA grassroots Junior, Youth, Team, & Kata National Championships, living legend Jim Bregman was presented with the rank of Judan (10th Dan) by the United States Judo Association. 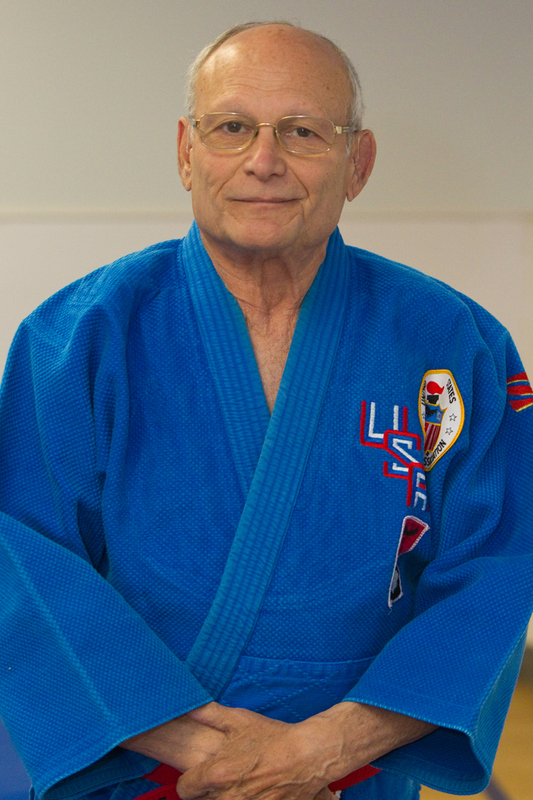 In very gracious remarks, Bregman Sensei publicly thanked several people – most especially his parents – for helping to achieve success as the first American Olympic judo medalist (Tokyo 1964) and beyond. I cannot reproduce the entire list of people Bregman Shihan thanked, but Shufu-affiliated people he thanked included Don Draeger, Takahiko Ishikawa, and “Jimmy Takemori, one of my heroes”. Congratulations and thank you, Bregman Shihan.